VMware is proud to announce Workspace ONE, the simple and secure enterprise platform that delivers and manages any app on any device by integrating identity, application, and enterprise mobility management. The introduction of Workspace ONE is the result of over two years of planning and well over a billion dollars in investment both organically and inorganically. 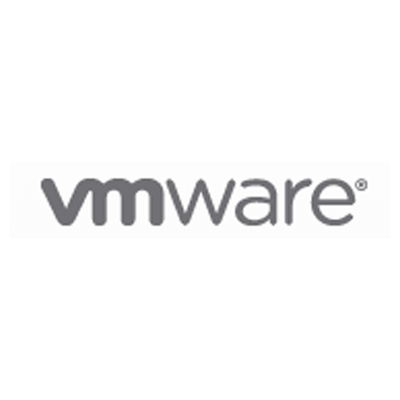 This investment includes the market-leading enterprise mobility management (EMM) from VMware AirWatch, the recently introduced VMware Identity Manager and the new cloud management service in VMware Horizon Air. While these products have been and will continue to be developed and sold individually, there has been an even greater ongoing effort to both integrate common services and innovate by creating net-new functionality, packaging and purchasing flexibility.